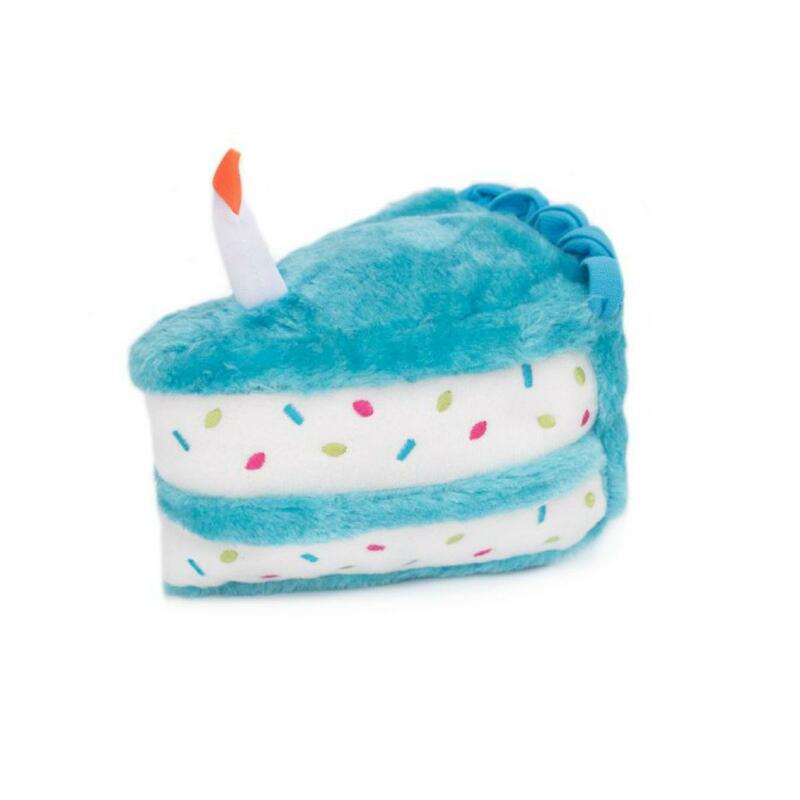 Celebrate your dog's birthday with an adorable ZippyPaws Birthday Cake Plush Dog Toy in Blue! 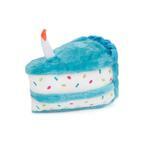 This tasty slice of cake comes with colored frosting, sprinkles, and a cute candle. Perfect for birthdays or any other events that require cake. The best website for pets. Love the daily pet specials, pet pictures and videos. The coat Sherlock Plaid coat is high quality and stunning on a Maltese. You will always have a stylish pet when you shop BaxterBoo.com and get top notch customer service.